Share Us On Facebook And Receive A $25 Discount On Your Next Booking! 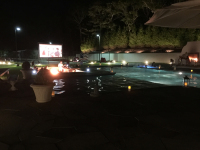 Movies In The Moonlight brings the nostalgia and fun of indoor / outside cinema back to life in a refreshing new way! 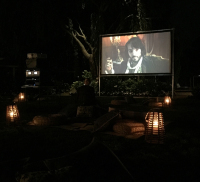 The experience takes the feel of a drive-in movie and infuses it with the energy and excitement of a neighborhood block party creating a memorable night for the whole family! Movies In The Moonlight screens all types of inside/outside films for families, communities and corporations in various locations, including parks, athletic fields, and accomodating green spaces. 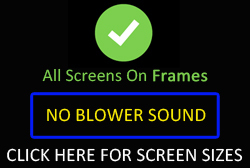 For the colder season we also offer INDOOR SCREENINGS. Be sure to reserve early for the holidays! © Movies In The Moonlight. 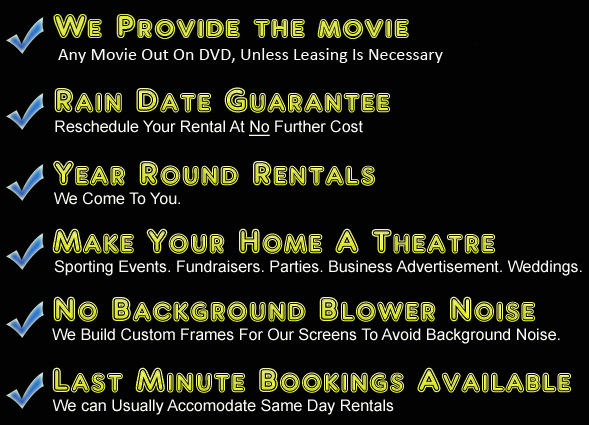 Indoor / Outside movie screen rentals. All Rights Reserved.